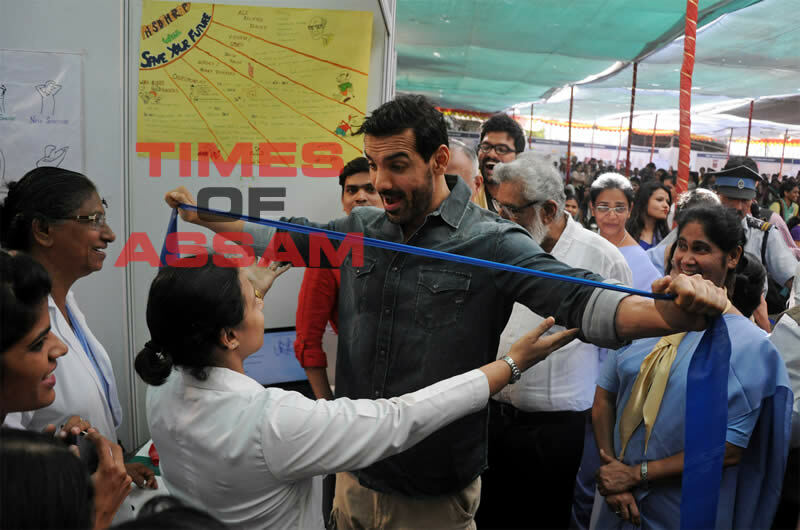 Bollywood actor John Abraham unveils the Lead car of the Mumbai Marathon in Mumbai. The Mumbai Marathon will take place on January 18, 2015. Over 40 thousand runners are expected to participate in the event.